Visitation Time: 3:00 p.m. to 9:00 p.m.
Funeral Notes: Family and Friends are to gather Thursday 9:00 a.m. at funeral home. 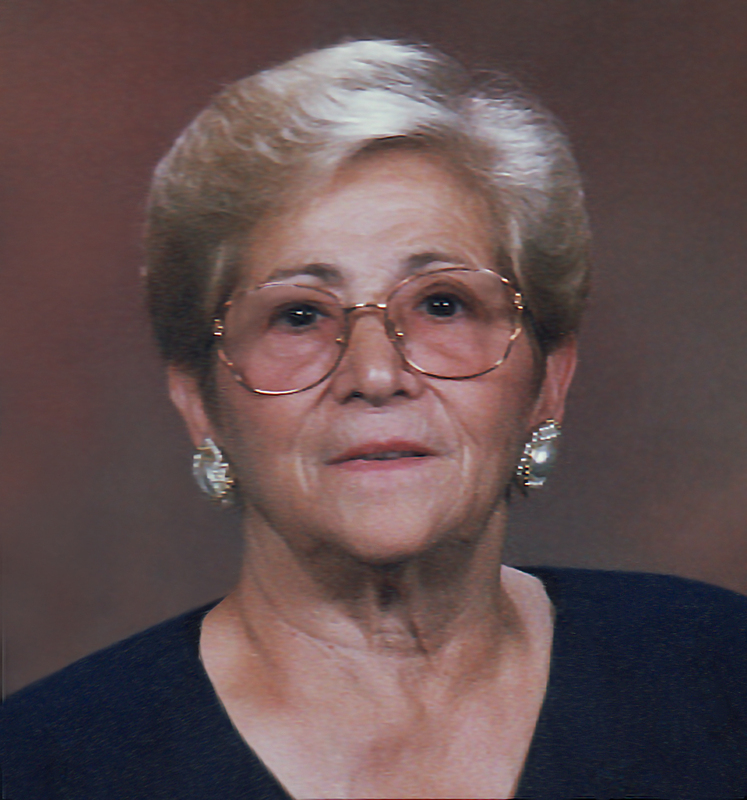 Maria Lampugnano, nee: Bruno, age 91 of Darien, IL. 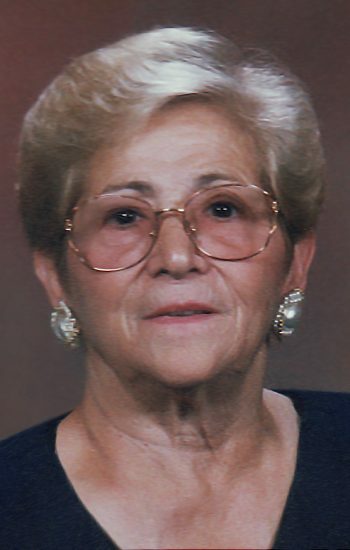 Beloved wife of the late Pasquale; Devoted mother of Joseph, Angela (Sam) Zeno, Judy (James) Dodaro, Vito (Patricia), Luci (Tony) Cerasi; Dear sister of Nina Diana, Giovanna Zambetti, Stella Petrelli, Matteo (Rosa) Bruno and the late Francesca Picerna; Dear grandmother and great grandma of many. Me and my entire family pray for the loss of Maria. I pray that she is now truly at rest with the lord Jesus Christ. I will see you tomorrow night. God bless your family during these hard times. Sylvia and I want to send our prayers and sympathies to the family.